Health food supplements are one of the hottest selling products in the market these days. Their total consumption values billions of dollars in the U.S. alone. 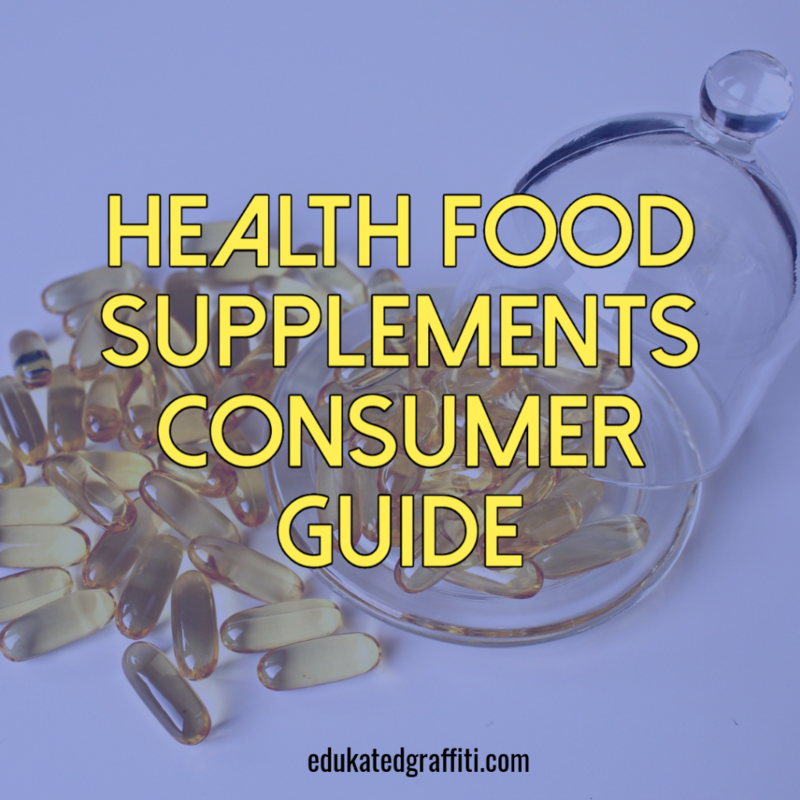 Recent surveys show that more than half of the adults in the U.S. consume health food supplements in different forms, such as tablets, capsules, powders, soft gels, gel caps and liquids. The increased consumption of health food supplements can be attributed to public awareness of health issues and improved standard of living in our society. Many studies have shown that there is a close correlation between health and nutrition. Insufficient supply of nutrients can weaken our body defense mechanism, causing medical problems from common ailments to more severe illnesses in the long term. There are different types of health food supplements, including macronutrients (amino acids, proteins, essential fatty acids), micronutrients (vitamins and minerals), enzymes (digestive enzymes and antioxidant enzymes), probiotics (beneficial bacteria in the gut), and herbal supplements. These supplements have unique functions in our body. They are either essential for life and good health, modulate our immune system or help with liver detoxification, digestion, mental clarity, etc. Many people argue that there is no need to consume health food supplements as long as you have a healthy lifestyle and eat a balanced diet. While this may be true, the fact is maintaining a healthy lifestyle and proper diet is difficult to achieve by many people. Over the past few decades, the green revolution has changed the farming practices over the world. We use more chemical fertilizers, more pesticides to grow the food produce in order to increase harvest and shorten the growth period. As a result, soil nutrients and the population of beneficial soil bacteria are depleted rapidly, and the produce we grow today contain less micronutrient than before. A stressful lifestyle, improper eating habits, imbalanced diet and increased exposure to chemicals such as environmental pollutants (air, water) and pesticides, drugs, hormones, heavy metals in foods also weaken our body gradually. Although health food supplements can be beneficial to our health, consumers should still choose the products carefully. Currently, there is little regulation on the quality of health food supplements. Composition of some health food products may not match the label claims and the quality of raw materials and finished products is not guaranteed. Therefore, consumers should only buy from reputable health food manufacturers, read the labels carefully and read more related literatures. To learn more about health food supplements, please visit http://vitaminstores.4reviews.net.